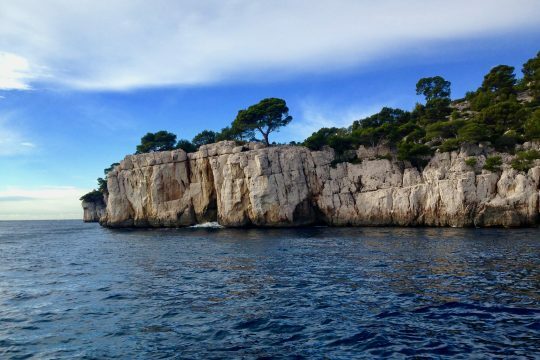 If your port of call is Toulon or La Seyne-sur-Mer, your private tour guide will take you to Cassis and the very unique Calanques that are rocky inlets with high limestone cliffs. 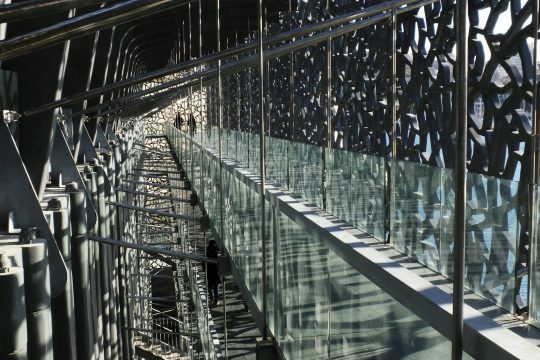 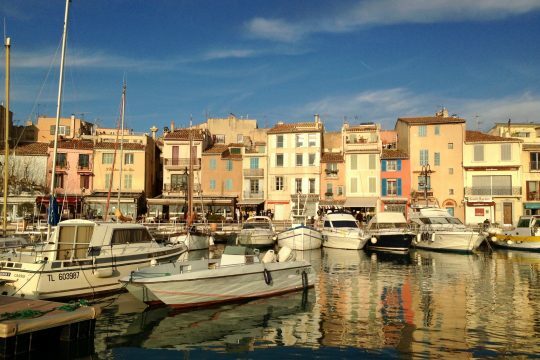 The city of Marseille is a perfect place to combine with Cassis. 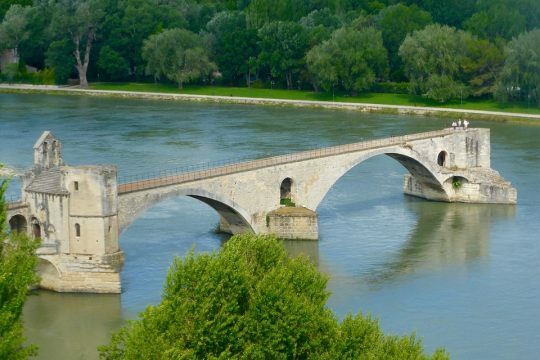 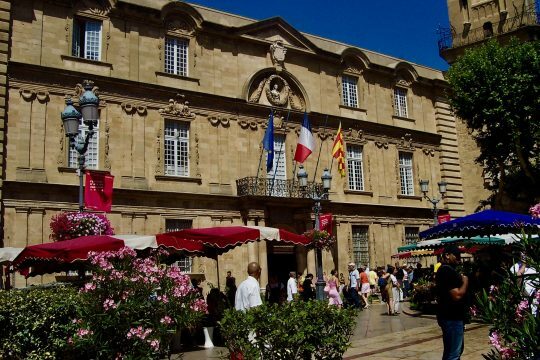 Inland, Aix-en-Provence and the Mount Sainte-Victoire are of great interest. 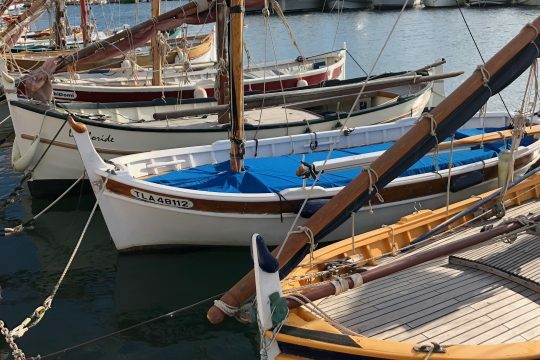 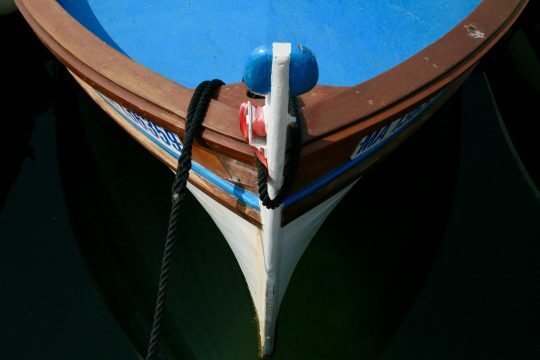 Closer to the port, the area of Bandol is famous for its wine production, rosé wine and full bodied and long-lived red wine produced mainly with the Mourvedre variety. 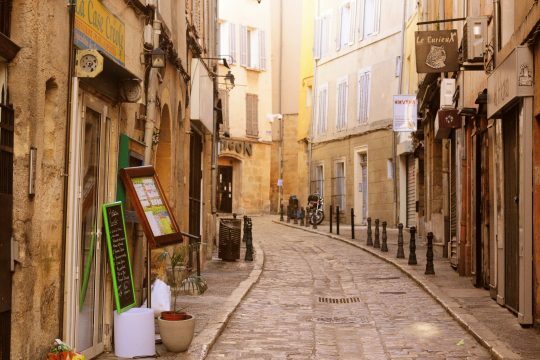 A wine tasting is possible in the area surrounding the villages of Le Castellet and La Cadière d‘Azur. 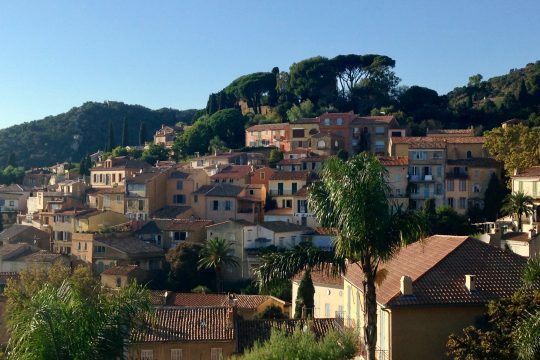 Further East, Hyères and Bormes-les-Mimosas are lovely places. 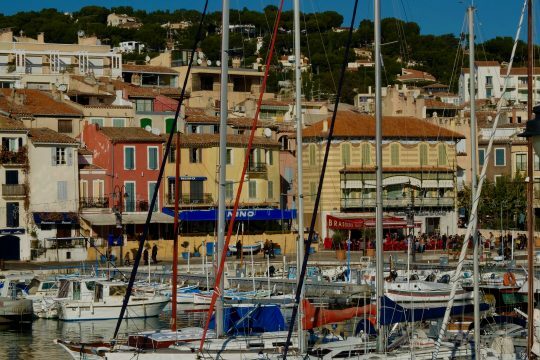 The picturesque port of Saint-Tropez is also an option from Toulon and la Seyne-sur-Mer (not available in July and August because of the heavy traffic). 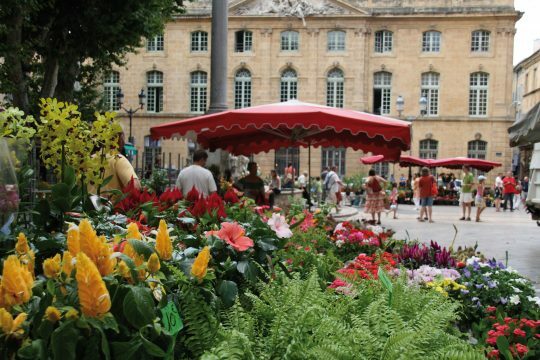 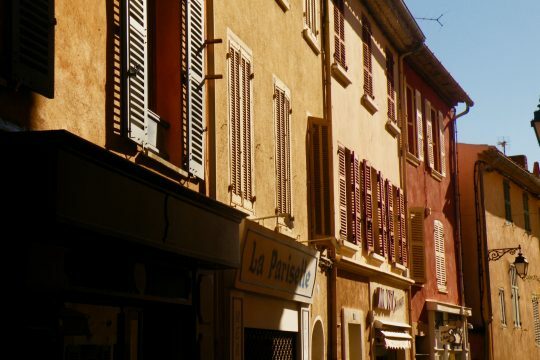 You will discover it’s not only the glamorous place everyone thinks of but it’s also a delightful little Provencal town. 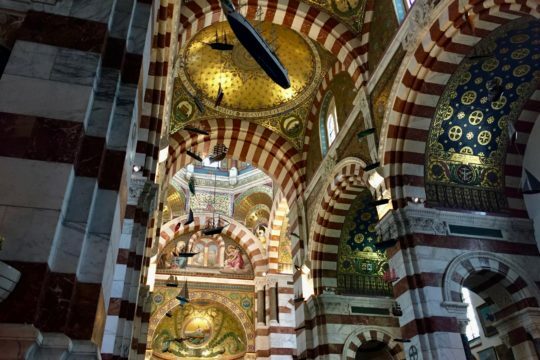 Please contact us to learn more and get a detailed itinerary and quote for your private shore trip from Toulon or La Seyne-sur-Mer.